It is a new year and we are off to a great start. 2019 promises to be a good year, but the market has matured. Gone are the days of just listing a property for a high price and it will sell in a week. Today is more about marketing than ever before and the largest segment of buyers are the millenials. 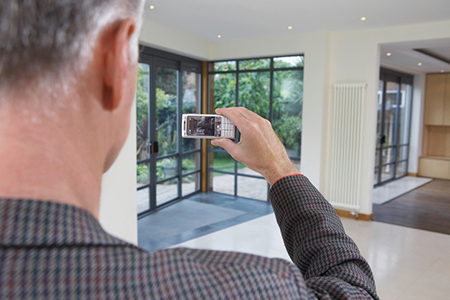 This means your buyers are Tech Savvy. They shop on the Internet and narrow their choices before they ever call you. As a photographer and video-photographer I hear many comments from the sellers as I photograph their homes. In a nut shell, they boil down to ‘I can’t believe the horrible pictures we see on the RMLS and Zillow’ and ‘We won’t waste our time looking at a property that doesn’t appeal to us online’. 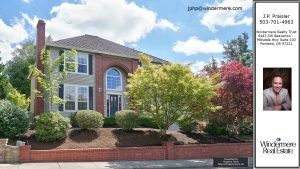 PDX RE Photography and Video has been helping you sell your listings for 6 years now. This is what we do for a living, full time. When you need a home shot right away, we find a way to get on our schedule. Now don’t think we don’t prefer a well planned schedule, but when you have an emergency we will do all we can to accommodate your needs. Our work is great and to prove it, we have every property we have shot on our web site. If you need a reference or referral , then check out our referral page. This is an active page that updates as the work is done. There are currently 24 Realtors listed that we have shot over 15 properties for, one in the 80’s. To me that’s a testimonial. If you would like to meet in person, we will have a table at this years 2019 RMLS Trade Fair. This is the 4th year we have attended. Table 7, can’t miss us. We prefer to build a good relationship. We want to be your partner, not just a name on a list, and the more we work for you the better we can style for you. Samples of what we offer and Prices. Why would you use PDX Real Estate Photography instead of the Brokerage Marketing Department. That’s easy, consistency and who we work for. We work for YOU, the Brokerage Marketing department works for the Brokerage. It’s our job to not only help you sell the property you are representing, but to help you sell your services, or YOU. 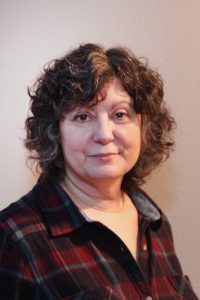 I have been in the Real Estate business for over 4 decades and I do not know of a single career Realtor that stayed with only one brokerage or not gone independent. So why does all your past marketing material promote you second, not first. Why would you want to be inconsistent with your marketing. I am not suggesting you change Brokerages, I’m suggesting you really realize that you work for YOU. That’s what we try to do, all of our ‘Virtual Tours’ are consistent, when you change Brokerages, ‘Your’ virtual tours and online marketing continue to promote you making transitions easier and less evasive. Did you know that we even make a separate Branded video (branded to You) and post it on YouTube, And we post it directly to Facebook, that video is also shared on Pinterest, Google+ and Tweeted. Our website post of your listing is also shared to Linkedin. That’s your name being indexed on at least 6 different social media sites. Your Brokerage in-house marketing isn’t doing that for you. 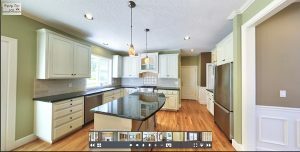 We will provide a 3D 360 virtual tour for $100.00 if ordered as an add on to our $175.00 Basic Photo Package of 32 plus HDR images , online photo gallery and Branded YouTube Video. Get both for what a Matterport generally costs by itself. And we will be in and out in less than 1 hour. 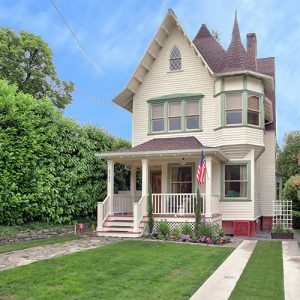 And if you have a busy schedule, we have full RMLS access. Go price a scan and also ask how long it will take. If you have used Matterport, then you already know half your day is shot. 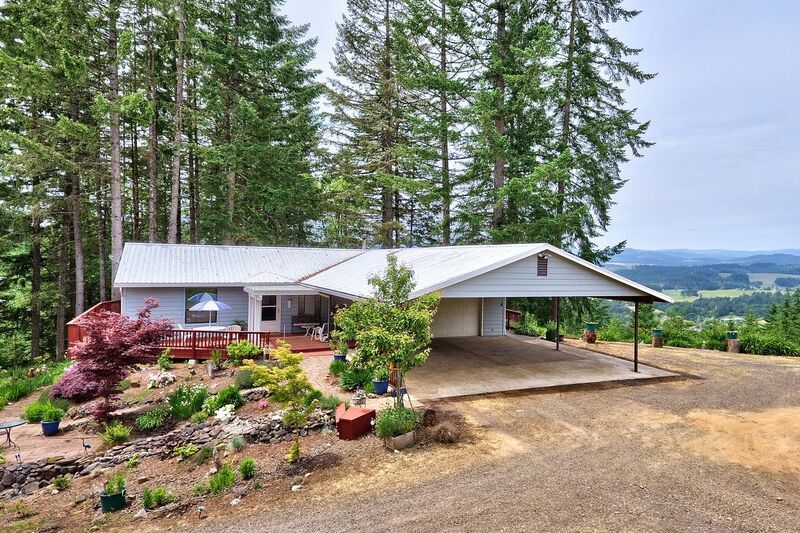 View a Matterport Scan of a similar home. The doll house, yes it’s cute. But is it worth the added cost, time and dealing with an additional vendor? The first thing of note isn’t entirely new for 2018 but close enough. 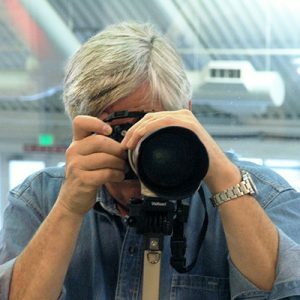 There is a new photographer on board. Many of you have already met Francene as she has been going out on calls with me full time for the past 2 months and part-time, off and on the past 6 months. Francene will be primarily working Yamhill County and Marion County with a bit of crossover. After 6 months I feel confident that you will not be let down, our overall mission is to be consistent, yet improving. There are not any mavericks here, if something has the potential to improve our product, we discuss it and try it. There have been many properties that we shoot twice, having RMLS access allows us to take longer than you want to hang around, do some experimenting and then compare the two takes. This gives you the best product possible, not once but everytime you hire us. Also not new, but not widely know is that we do have RMLS access. Give us a time to do the shoot and stay in your office or attend meetings more important than babysitting your photographer. Having access gives you the peace of mind knowing we have the same ethical standards and liability insurance as you carry. Speaking of insurance, also not new this year, but generally not known is that we carry $3,000,000.00 in business liability and a separate $1,000,000.00 policy for our Drones. Selling Real Estate isn’t the easiest of occupations to have and even if that first listing came easy, the second one probably will not be easy. You have to work your territory as well as your sphere of influence. You have to stand out and you have to offer more. Giving you the tools to market your listing is only 1/2 of our job. The other half is to give you the tools to market yourself. Stand above the the crowd. 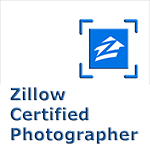 Did you know that our work just started when we showed up to photograph or video your property. That was the easy part. We then spend hours processing the images and video, we combine multiple exposures to provide the best exposure and color balance available. We then build your virtual tour. Every presentation we build is platform independent. View on your phone, tablet or computer, We don’t care about the operating system, the tours show fine on all of them. We also build a Branded to you Video Slideshow and post it on Facebook and YouTube, we then share the YouTube version to Pinterest, Google Plus and Twitter. Then we post your listing to our web site and share the page to Linkedin. And we do all this at no extra cost to you. If this sounds good to you then call us and schedule our services for your next listing. 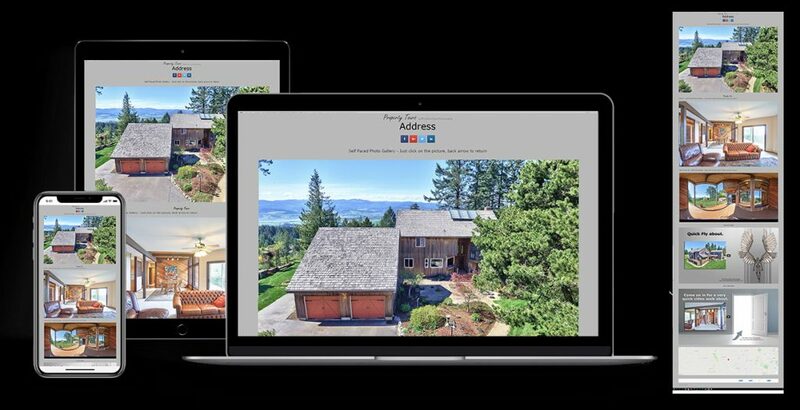 Even better, hire us to for all of your brokerage’s listings and we will build a presentation that will be completely unique and can be linked into your website if desired. After starting the panorama, we do not have auto rotate enabled as we believe it's more of an adventure to scroll around on your own. Just click and drag with the mouse. Included with the basic photo package. 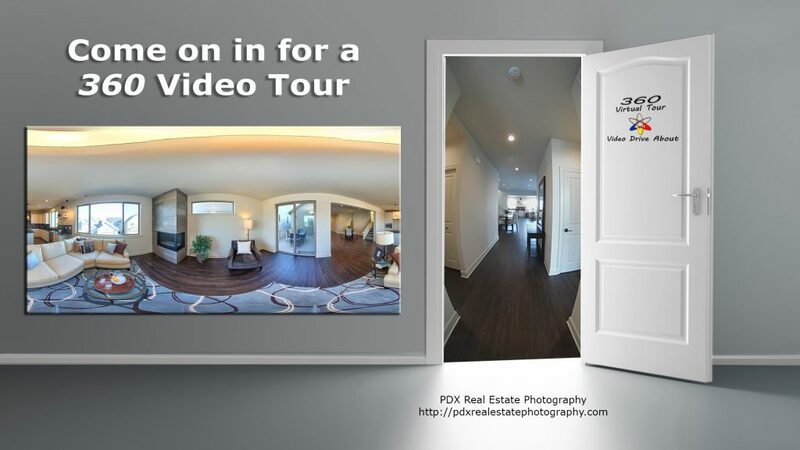 ** 360 Virtual Tour, all rooms, and areas worth including. This can be quite tricky and time-consuming If an add on the fee $175.00 up. 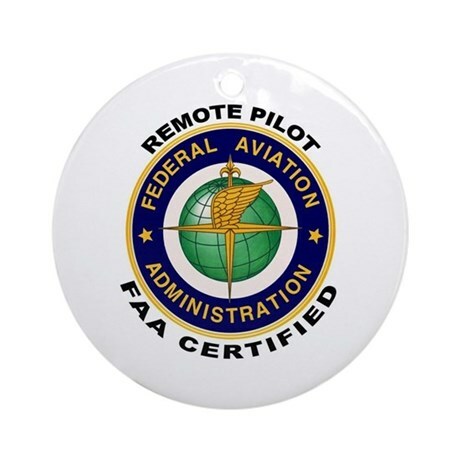 If standalone the fee is $275.00 up. 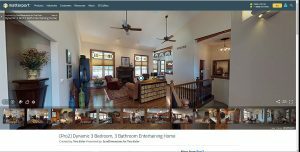 ** Stationary 360 video of each room (similar to number 2. but with video instead of HTML5 and may be substituted for number 2 in making multiple selections. Drone work starts at $175.00 if an additional service or $200.00 if stand alone. 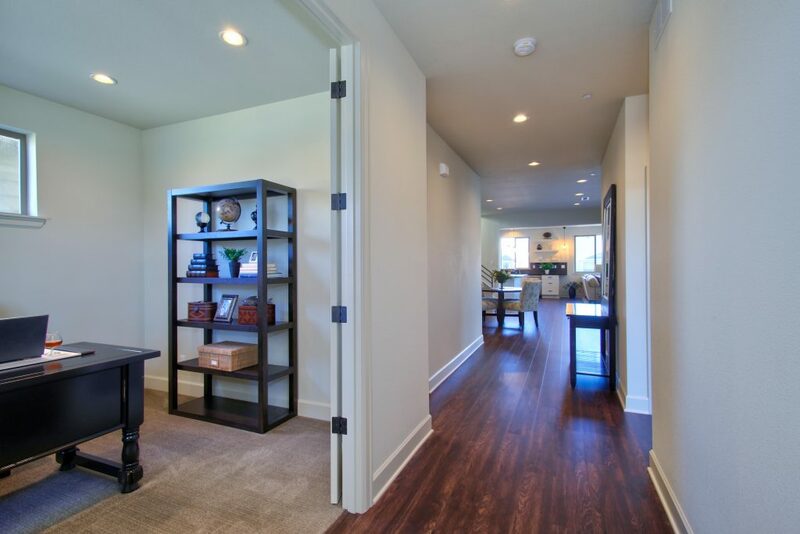 ** The advantage of 360-Virtual Tours is higher resolution and viewer has greater control of which rooms to explore. ** The advantage of 360-Video Virtual Tour – Stationery rooms is that it allows for a voice over and is in YouTube and Google search engines. The client can also upload to their own FaceBook page. 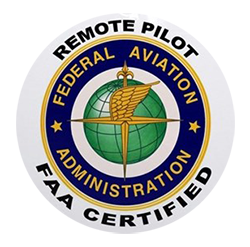 Drones, we are local, licensed and insured. 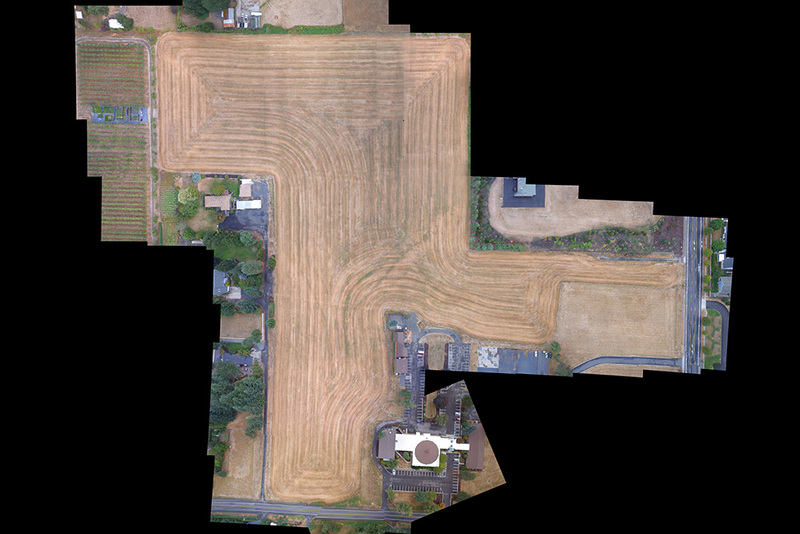 Real Estate and the Drone. Gosh, it seems like I get an email for drone services every other day. Now I haven’t anything against emails for services that pertain to my business, but I do get tired of the same email every week. Funny that I should start this email this way because that’s what I am doing, offering you a drone service. What makes us different is that first and foremost, we are local. We are not a service that sends out any available operator with a license, kind of like some RE photography and tour companies do. We are LOCAL, what you see is what you get. We are also insured. We carry a 3 million dollar business policy and a separate 1 million dollar drone policy. Something goes wrong, they have to go through us first. And yes, something can always go wrong. 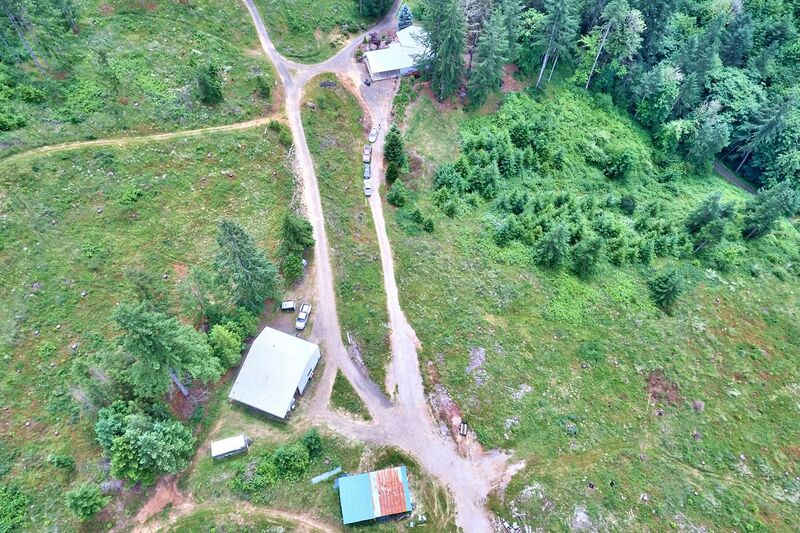 You’re selling Real Estate, what can the drone do for you? 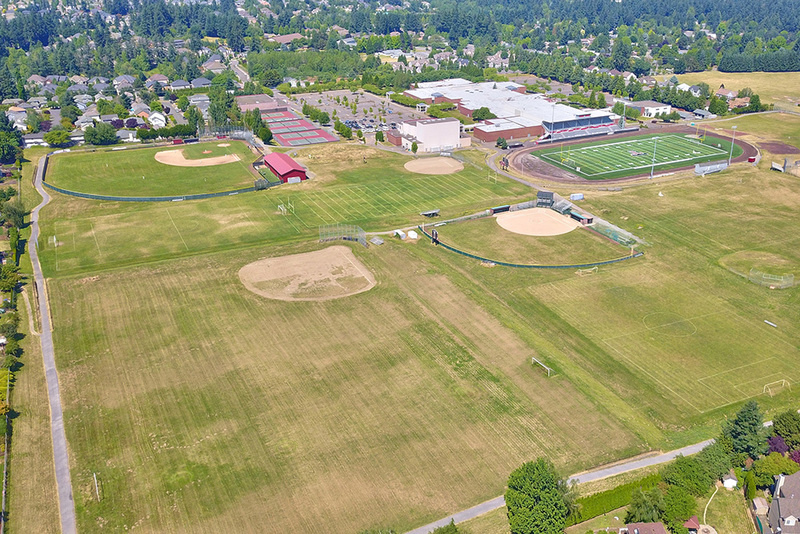 That elevated beauty shot is nice but the real value comes from showing location, how close is that school, park or other neighborhood attraction, what is the shape of the property, even residential properties can benefit from that. Commercial? How about the outlying neighborhoods and shopping centers. A commercial buyer of a ‘Jack n the Box’ wants to know what surrounds the business. Your job is to sell it, our job is to give you the tools to sell it and to sell you! Here is a quick video SAMPLE. The snow and ice are gone and it’s time to get back to work. 2016 was a great year and 2017 will be even better. During last year I was asked if I do this or I do that, so during our slow season I have developed new and I think exciting services that can be offered to you and your clientele. I have come up with some presentation ideas and products that are so new to the market that I have only seen 1 or 2 examples of, period. And they where done on such high end properties that most would never consider producing for our bread and butter properties. One such example is a 360 degree video camera mounted on a robot and driven through the home. This isn’t a gimmick, it’s a way to start getting more and more of the presentations on the INTERNET Social Media sites. For those that know me, you know my background has been high technology and programming with a life time passion for photography. So for me this is entertainment, and for you it’s cutting edge services and affordable pricing. Please take the time to visit my web site and explore the 2017 options currently available, do you have an idea or desire, then by all means discuss it with me. I am always looking for the next big offering. It’s a $1000.00 fine (per instance) if not legal and the Realtor is liable as well. Don’t speculate, know the law.